It is officially summer! I just LOVE this time of year, not because of the heat and weather but because of the amazing produce available at a really good price. The farmer’s market opened a few weeks ago in Salt Lake City and it did not disappoint, it was actually more like a small fair, with a lot of food, and a lot of arts and crafts. They even had treats for my dog Reno! This salad is truly the perfect summer salad. The flavors are a little unusual, I first tried a salad like this from a restaurant I worked in and I absolutely loved it. 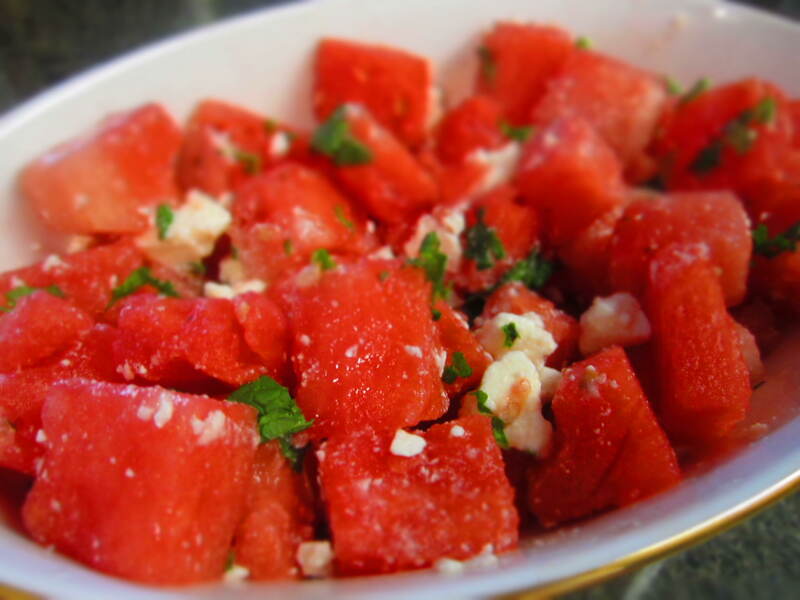 You get a bit of sweetness from the watermelon, saltines from the feta and the pop of mint brings everything together and makes it very refreshing! This dish is super easy to make and with less than five ingredients its ideal for summer. It’s best to make it ahead of time and let all the flavors marinade for at least 30 minutes. I have had a lot of fun making homemade Lara Bars lately. 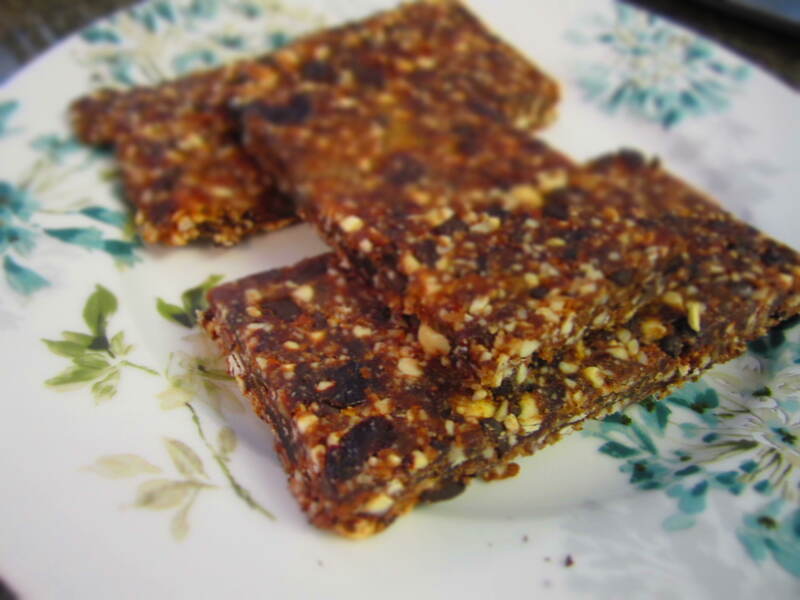 The first recipe I posted was the Apple Pie Cinnamon Bars which taste pretty amazing. This recipe is a little more rich, and feels like more of an indulgence. I didn’t put a ton of chocolate in it but you can adjust it according to your preference! A lot of people get nervous about the amount of nuts that they eat. They hear nuts are high and fat and tend to stay away from them. Nuts have monounsaturated fat which is a healthy fat. Monounsaturated fat is the kind of fat found in olive oil which has made it so popular in the last few years. Studies show it helps lower bad LDL cholesterol can help regulate blood pressure. That being said stick to raw, unsalted nuts. Once you get into honey roasted, and caramel dipped it is a whole different story!!! Put the dates in the food processor and chop until it forms a ball, place into a large bowl. You’ll want to go through this same process cashews, almonds, and cherries. I have to do mine one ingredient at a time because I have a mini food processor, if you have a larger one you could do all the nuts at once, but do the cherries and dates separate. Once you blend each ingredients add it to the bowl with the dates. 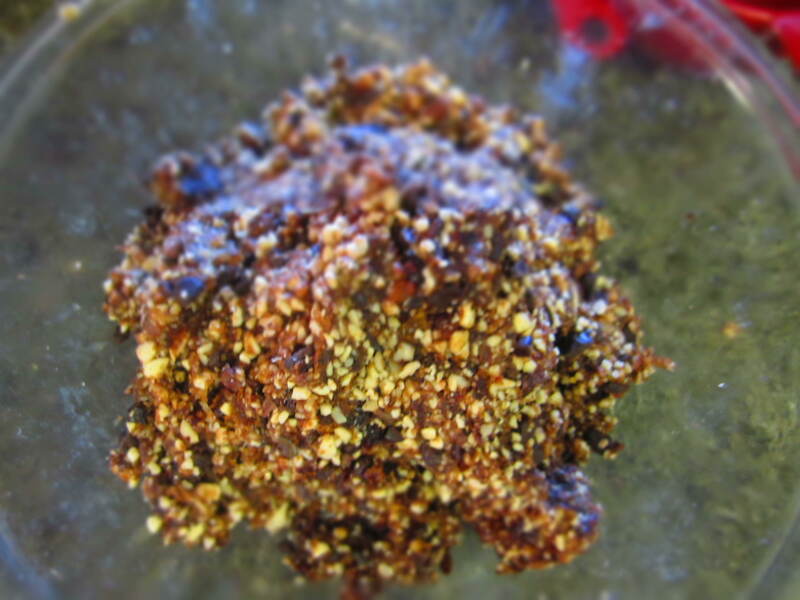 Blend the dark chocolate and cocoa nibs together in the food processor. If you like bigger chunks of chocolate than just put them in for about 10 seconds, if you prefer smaller pieces blend for a longer period of time. Add them to the bowl with dates and nuts. Once you have all your ingredients into a mixing bowl you will want to combine them. I just get my hands right in there and mix it all together. You want everything to stick together and form a big ball at the end, it will look like the picture at the right. 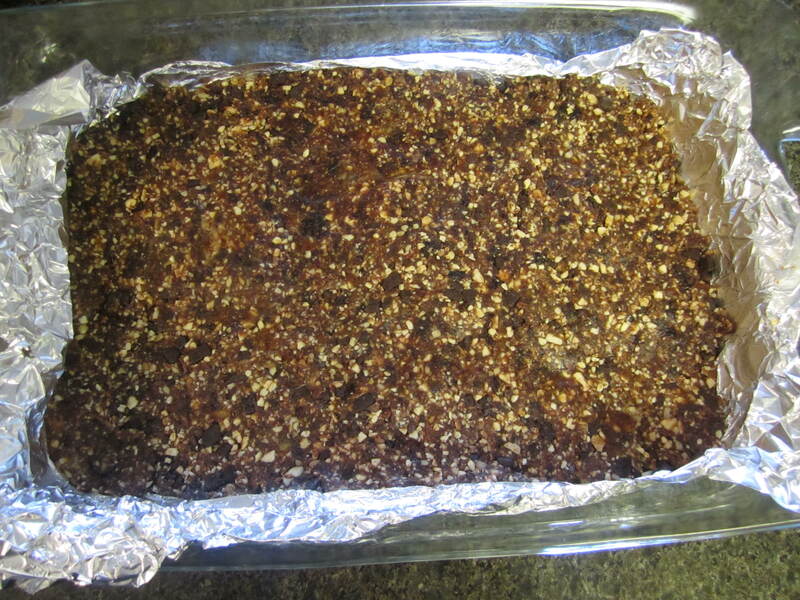 Get a 9X13 casserole dish and cover it with foil, than cover with a nonstick spray(I use coconut oil). Place the fruit and nut ball into the dish, and start to press it out to form a flat sheet. It doesn’t have to be perfect, I try to get the mixture to all the corners, but if you making them just for yourself don’t stress about how they look! Once you get it how you like it put it in the fridge for about 20 minutes, this will make it easier to cut. Take it out and cut into bars, or whatever shape you prefer, it makes about 14 bars. I wrap mine individually in plastic wrap and then stick them in the freezer. They taste really good right out of the freezer, or will thaw super fast so you can just throw them in the car or your purse and they will be ready when you are! I’ve been doing some experimenting with quinoa by adding it into my breakfast. I used to only use it as a side or something I mixed in with my salads but lately I’ve been thinking a little outside of the box(at least outside of my box). Quinoa breaks the grain stereotype in that it is a great source of protein. In fact the protein it supplies contains all nine essential amino acids. 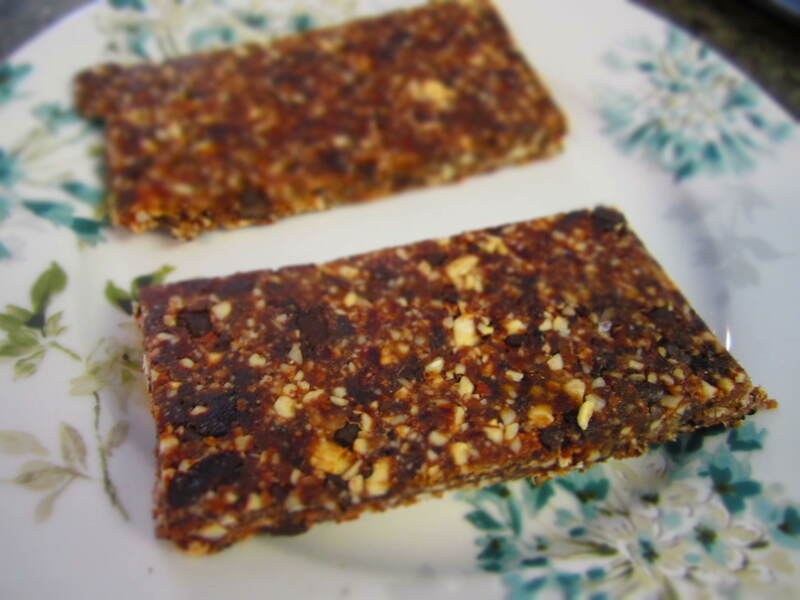 It also has high amounts of magnesium, and fiber and even a substantial amount of calcium. If you don’t already use it, get it into your diet. Your body will thank you! 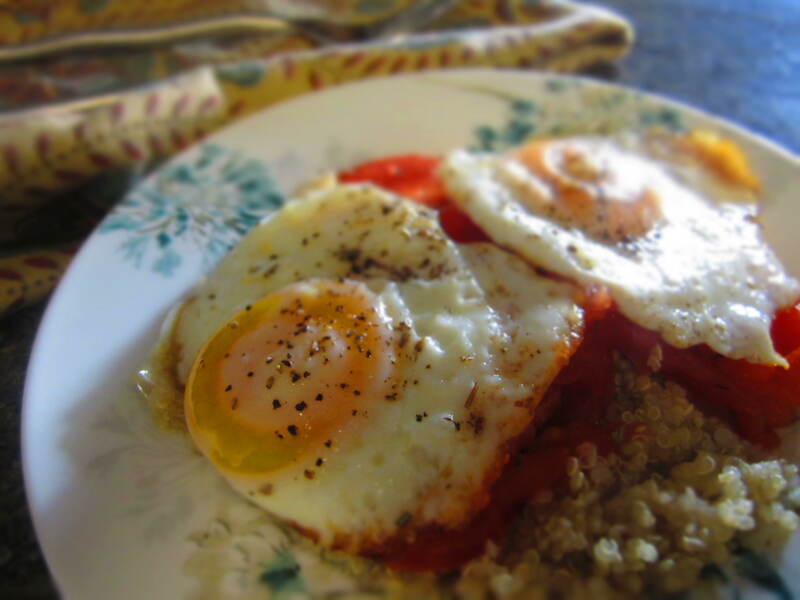 I served one tomato sliced up and sauteed with two eggs over medium(or cooked to your liking) over the quinoa. Delish!!! I will definitely be using this meal in my regular rotations of breakfast choices. It also takes about 7 minutes to cook! Preparation: Place cooked quiona on a plate. Heat up a medium skilled over medium heat. Add your two eggs and cook for about one minute, seasoning with salt and pepper. Add tomato slices. Cook your eggs to your preference. I cook mine over medium(egg white is cooked but yolk is runny), the easiest way to do this is just cook without a cover over the pan for about 2 minutes, then add the cover to the pan until the white part of the eggs is cooked through but the yolk is still runny. Once eggs are done, put tomato sliced over the quinoa then add the eggs on top. Season with salt and pepper as needed. I found this recipe via Pinterest a while back and I have been dying to try it ever since. I tried it for the first time last week, and have been hooked. Mint chocolate chip ice cream is my favorite ice cream, the thickness and creaminess of this smoothie really satisfied your cravings for something cold in the summertime. The original recipe can be found on Linda Wanger’s Blog, I had to make a few modifications according to what I had at home! *Use coupon code OZI624 to receive $5 off your first order!!! Free shipping over $20. 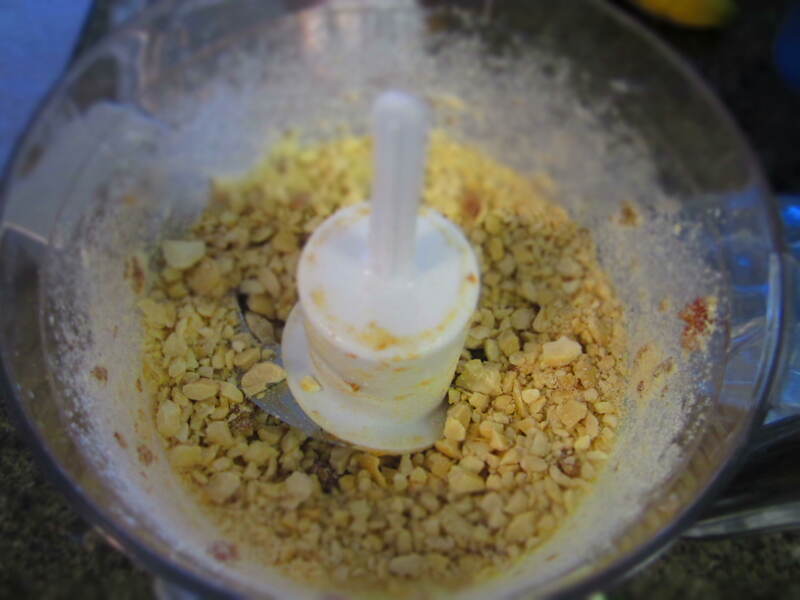 Preparation: Add all ingredients into the blender and mix until smooth. Enjoy! I use my blender about once a day. Smoothies are my go to post workout snack. It is important to eat after you workout to help repair muscle tissues. I try to get something in my body 30-45 minutes after I workout, 60 minutes max. I always make sure there is protein in my post workout snack especially on days that I lift weights. Protein is essential to help build muscles. 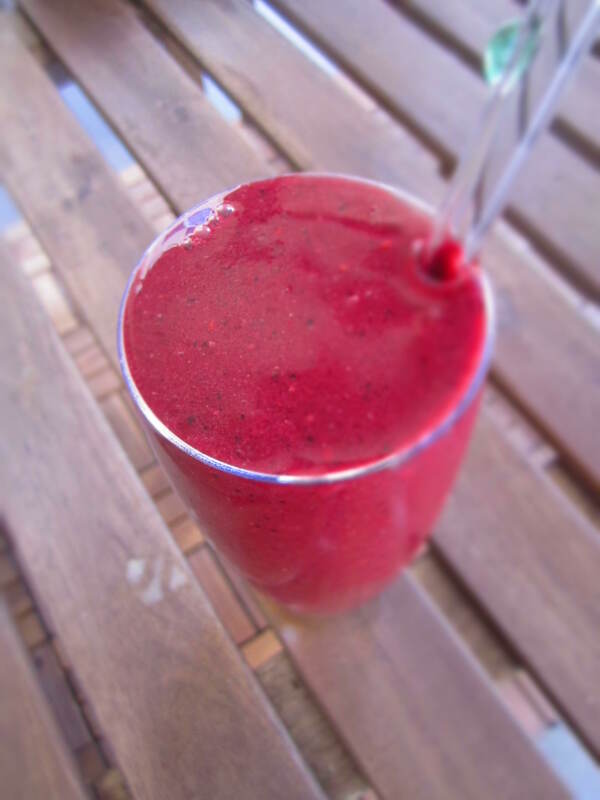 My smoothies change on a daily basis based on what I am craving and on what I have at the house. This is one of my favorite go to recipes that I make a few times a week! 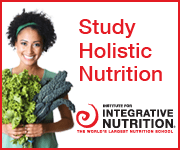 If you order from Iherb.com use my coupon code OZI624 to receive $5 off your first order! 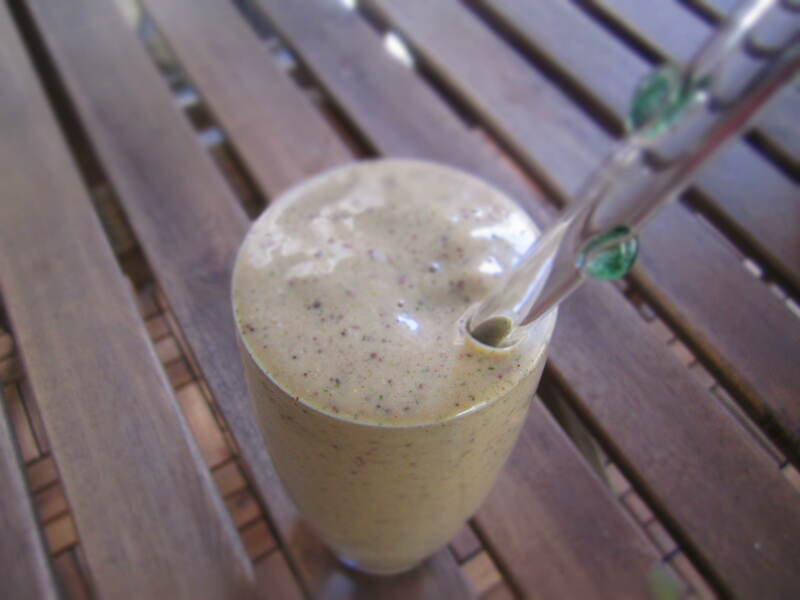 Preparation: Place all ingredients into a smoothie and blend until combined. If you like your super thick add less almond milk, if you want one less thick than add more milk! Enjoy!